There has been quite a bit of controversy over the proposed Site C Dam in North Eastern British Columbia. Yesterday the environmental assessment was released. Lots of responses from the media (see here or here) for and against for this mega-dam (a mega-dam is anything over 15m high; Site C will be 60m). There is already a mega-dam on the Peace River upstream of the proposed Site C Dam – the Bennett Dam is 180m high and, since 1968 has held back B.C.’s largest reservoir. Below the Bennett Dam, and also upstream of Site C, is the Peace Canyon dam. Not long ago the journal Water Alternatives had a free special issue on Big Dams. In it, some of the world’s foremost authorities weighed in on the Big Dam controversy. Thank you to David Kannigan for reminding me that even on a minus 40 morning in Edmonton, happiness is in my own hands. And that if I succumb to, its just possible that joy might unexpectedly sweep me into its embrace. …What distinguishes joy is that it doesn’t come around that often. Indeed, you’re rather aware of its perishability, its evanescence, even when you’re in the midst of it. via Nicholas Stern: ‘I got it wrong on climate change – it’s far, far worse’ | Environment | The Observer. Teaching White Privilege in Education: Is it Important? Teaching White Privilege in Education: Is it Important?. You bet it is. Reblogged from White Mom Blog. Friday Night: Sky Blue and Black. Jackson Browne. Poignant, heart-tugging, smooth, courtesy of David Kannigan’s lovely blog, Lead. Learn. Live. Resilience Alliance & the Integration of Social and Natural Science in Global Change Research | Resilience Science. Critical information. A ‘must read’. 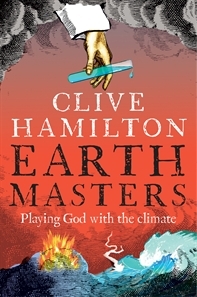 Clive Hamilton’s latest book is going to be coming out soon. 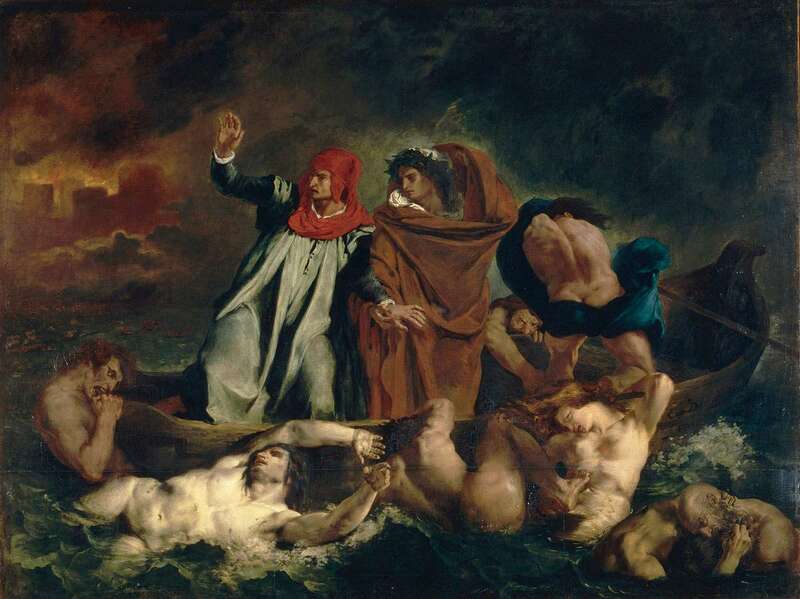 Clive also has this article out on climate change and the end of the social sciences. The Earth Systems Governance Conference in Tokyo will be at the end of this month. Already there are several papers available for download here. These are on a wide range of topics (biodiversity, climate, REDD, income inequality, and so on) so lots of interest for all. Below is a description of the conference.Earth Systems Governance Tokyo Conference: Complex Architectures, Multiple AgentsAboutThe challenge of establishing effective strategies for mediating the relationship between humans and the natural world represents one of the most daunting tasks in the quest for environmental sustainability at all levels, from the local to the global. Environmental problems, such as climate change, biodiversity loss, water quality and access problems, soil erosion and others, call into question the fundamental viability of how humans have organized the relationship between society and nature. There is an urgent need to identify and develop new strategies for steering societies towards a more sustainable relationship with the natural world.The Earth System Governance Project was launched in 2009 to address these problems of environmental governance. In this project, “earth system governance” is defined as the interrelated system of formal and informal rules, rule-making mechanisms and actor-networks at all levels of human society (from local to global) that are set up to steer societies towards preventing, mitigating, and adapting to global and local environmental change and earth system transformation, within the normative context of sustainable development. The Earth System Governance Project’s Science Plan (available at http://www.earthsystemgovernance.org) is organized around five analytical problems. Architecture relates to the emergence, design and effectiveness of governance arrangements. Agency addresses questions of who governs the earth system and how. Adaptiveness research explores the ability of governance systems to change in the face of new knowledge and challenges as well as to enhance adaptiveness of social-ecological systems in the face of major disturbances. Accountability refers to the democratic quality of environmental governance arrangements. Finally, allocation and access deal with justice, equity, and fairness. These analytical problems are united by the cross-cutting themes of power, knowledge, norms and scale.The Earth System Governance Tokyo Conference will address these five analytical problems with a focus on complex architectures, multiple agents. via Earth systems governance papers: complex architectures, multiple agents.